Take a boat ride of discovery, following the current. You’ll be enchanted by these marshes. And for an unforgettable finish, sit down and enjoy what the chef has prepared for you. The idea here is to tell you stories, to take you for a ride. But only in the nicest possible way. 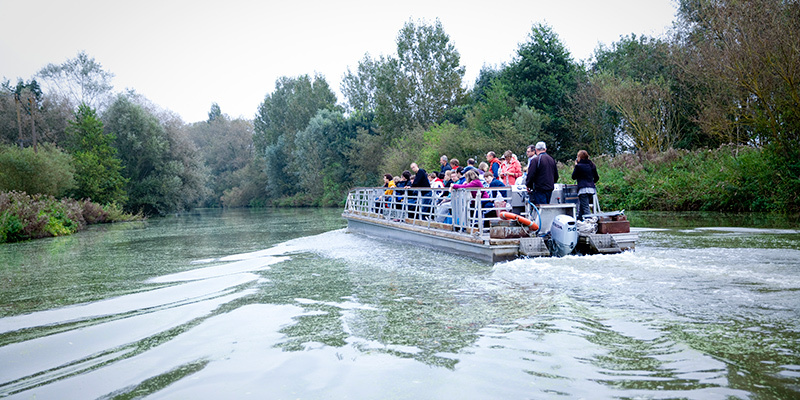 A boat ride of discovery through the unique universe of the Audomarois marshes, near Saint-Omer. You’ll be on a bacôve, a solid boat fashioned from local oak, exploring the fauna and flora. The excursion will be led by enthusiasts keen to share this unique world with you. And if you are on a romantic break, opt instead for a more intimate boat. Canoes and bikes are also available. Before or after your trip, consider taking lunch at the water’s edge. 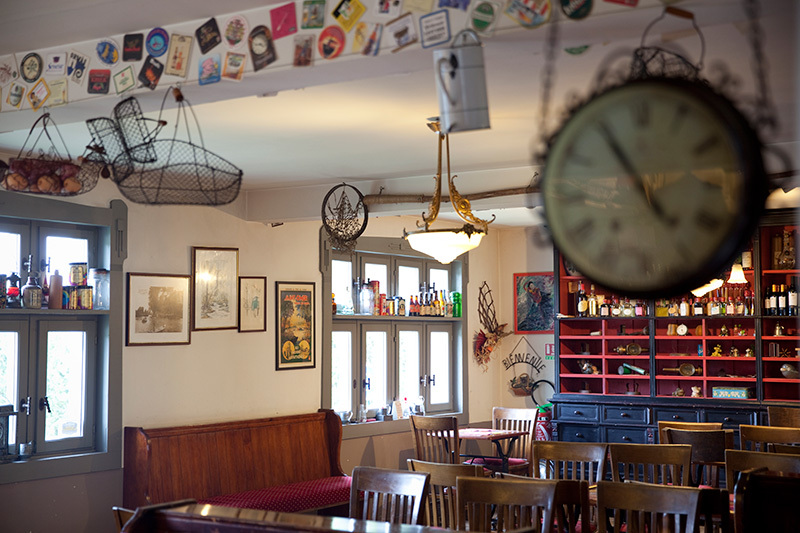 The hiker’s café (estaminet de randonnée) is ready and waiting. The menu varies with the season, and includes specialities such as stew, waterzooi, Maroilles tart and perhaps endive. Make time for your children to enjoy some Flemish games. Adults might like to explore the Juniper Route. You know the journey is the most important thing, but the destination, the gin distillery (open to visitors), is not so far away.